We explore areas of Victoria that other tour companies do not go to. We truly take you off the beaten path and on to some of the city’s most delicious hidden gems. 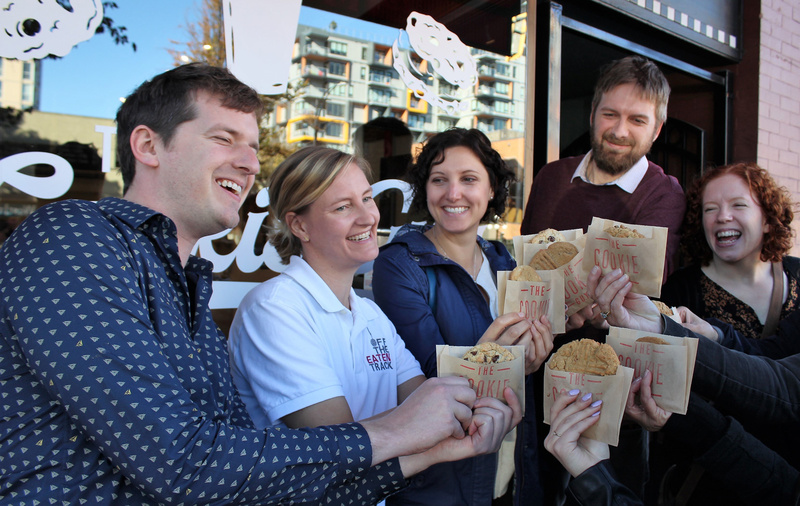 All of the stops on our tours are small Victoria-based businesses serving amazing food and beverages. Let us take you to where the locals go to get a good meal in their own neighbourhoods away from the tourist center. Let’s have a good time sharing a meal and having a drink! 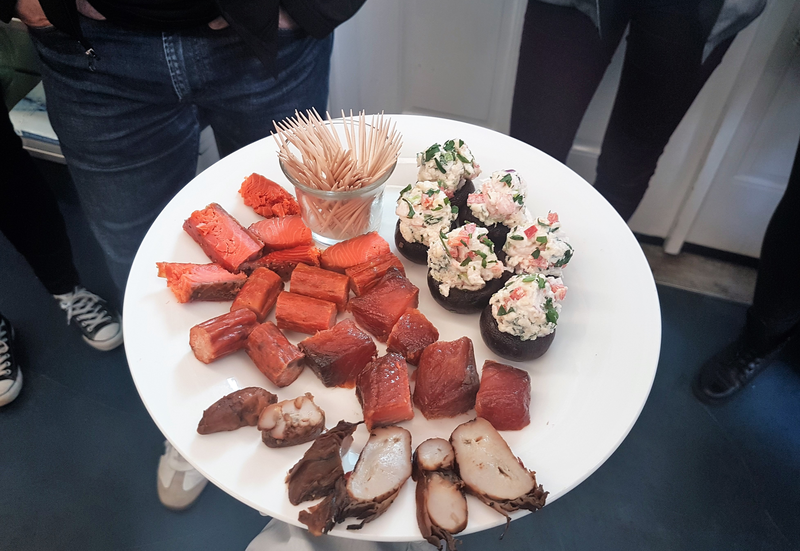 We provide a fun and energetic experience where you can meet fellow food lovers, explore a new neighbourhood, and get insider tips on the Victoria culinary scene. 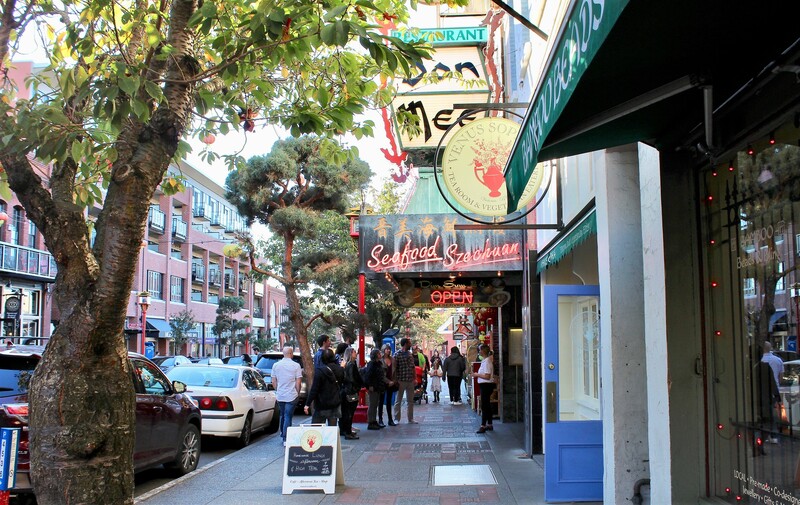 Join us for a delicious walking tour of downtown Victoria and let us take you to the very best hidden foodie gems in the city. Historic sights include St. Andrew’s Cathedral, The Royal Theatre, bustling Fort Street and much more. Explore the oldest Chinatown in Canada and let us take you to 7-8 modern foodie stops including the best brewery in the city. Areas visited include the Victoria Public Market, the emerging Design District and an extensive tour of historic Chinatown. 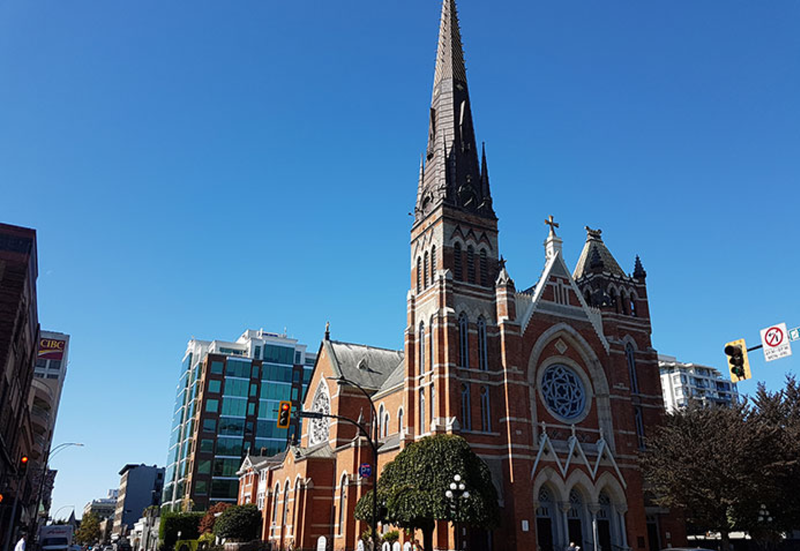 Victoria has an abundance of two great things, beautiful historic churches and delicious chocolate. Join us on a 3-hour guided walking tour that combines a history & architectural tour of places of worship with a food tour where we will indulge in chocolate from local businesses.